You are here: Home / LIFE / Giveaways! 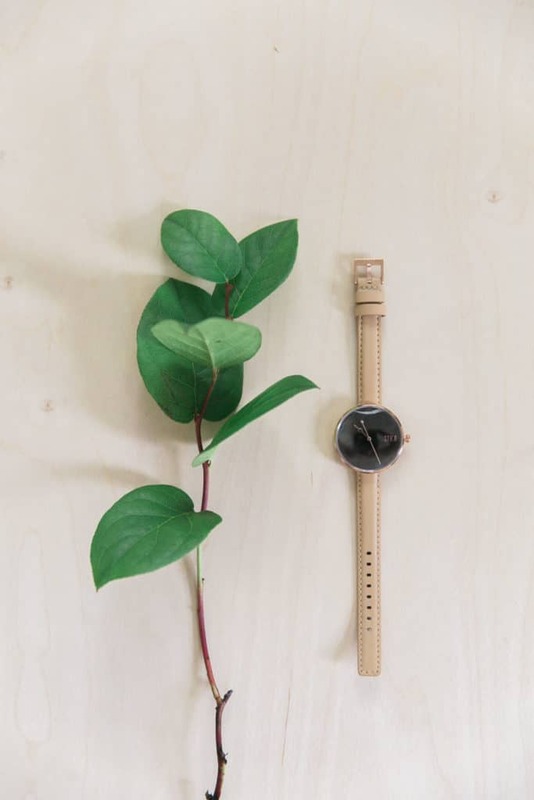 / Jord, the Standard in Natural, Clean Design Watches, And a Giveaway to Prove it! My choice of the Jord watches, the Arcadia with marble and zebrawood. Photo by Alexandra Minton Photography. The Cora Polaris, zebrawood and turquoise by Jord.